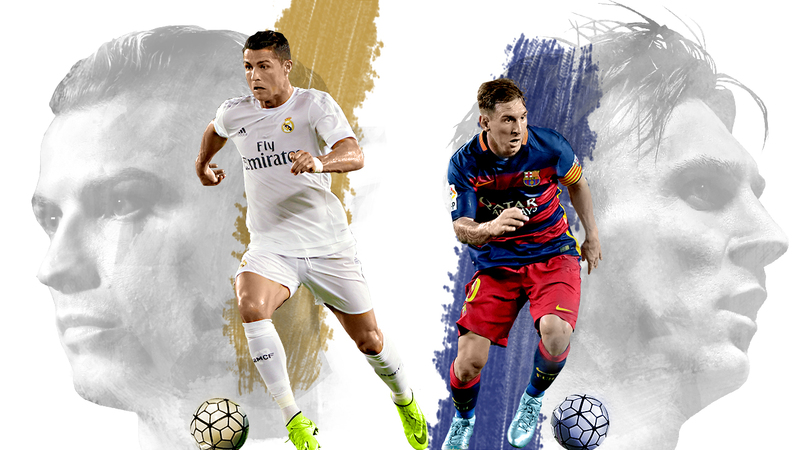 Can Lionel Messi take advantage of Cristiano Ronaldo's ongoing absence? Cristiano Ronaldo's muscle injury will keep him out of Real Madrid's visit to Real Sociedad, meaning Lionel Messi has another chance to close the goals gap between the two. With three games remaining in the Spanish league season, Ronaldo leads by six, but ESPN's projection model predicts that Messi, who has scored in each of his past three matches, has a great chance to find the net again when Barcelona visit Real Betis. Last season, Messi did not play against Real Betis.